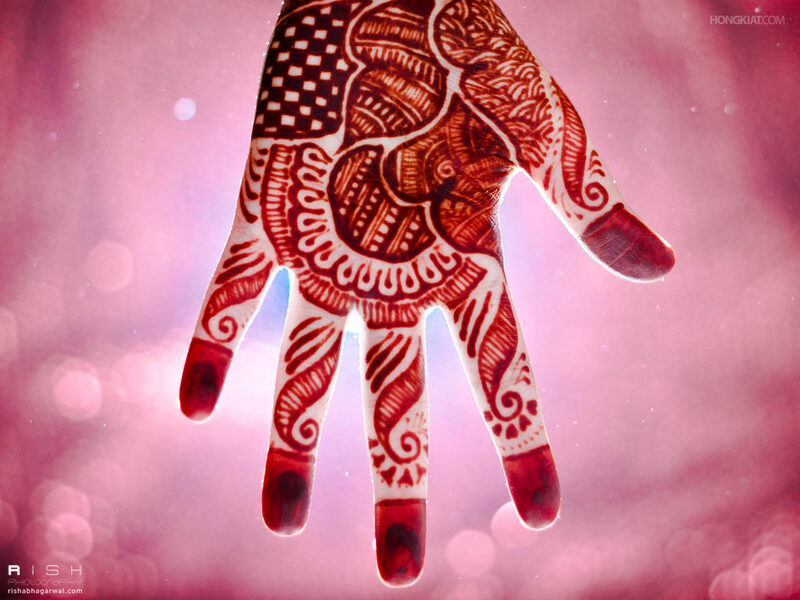 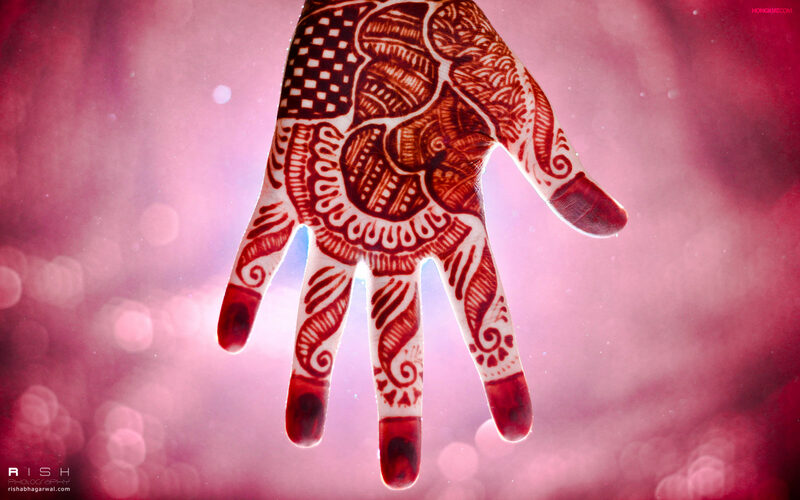 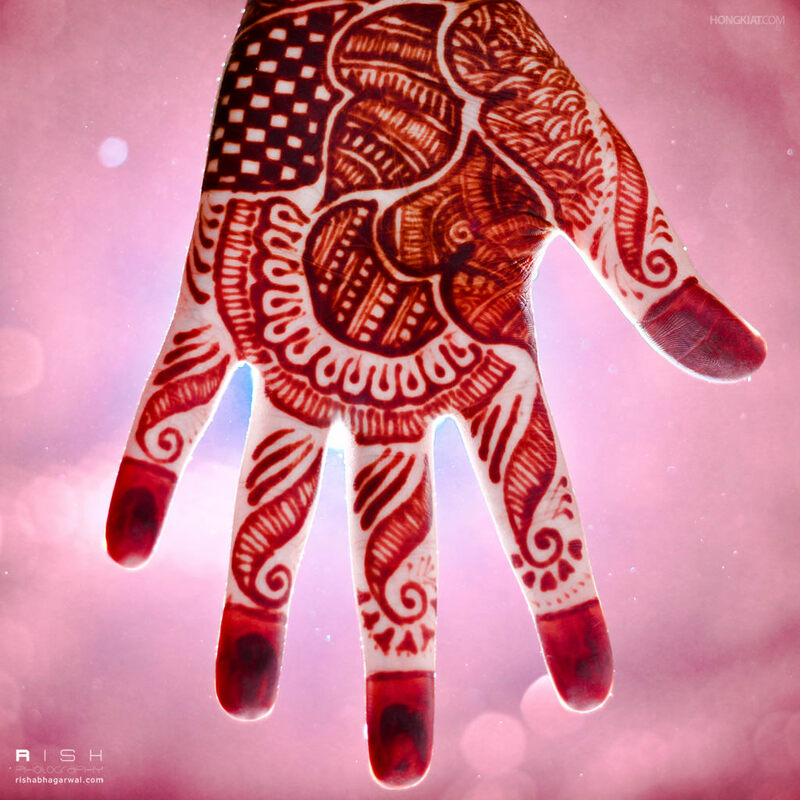 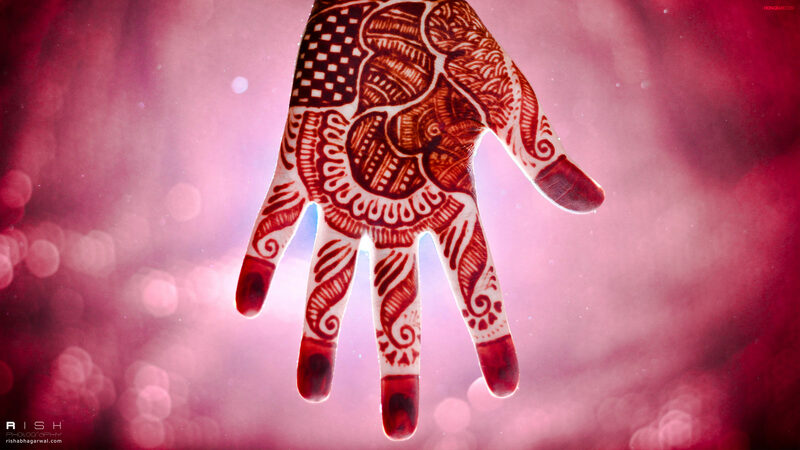 The Mehandi, or the application of henna onto the skin of hands and feet, is used as a beautifying treatment for brides-to-be. The application is conducted in a 6-hour long ceremony before the wedding day. 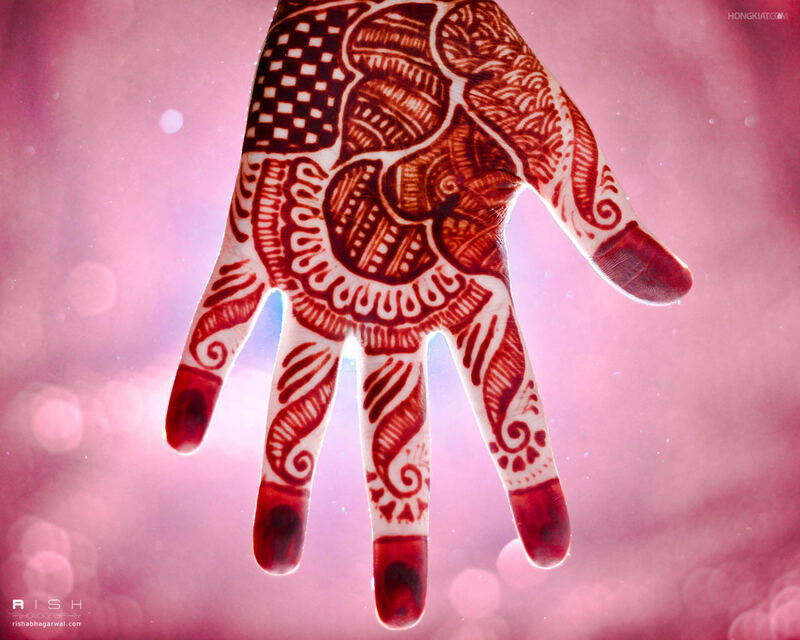 The bride will have her limbs marked in intricate artwork and patterns which symbolizes fertility and love between the newlyweds. Nowadays, due to its mark of auspiciousness, it is applied during festivals on most women – married or not. 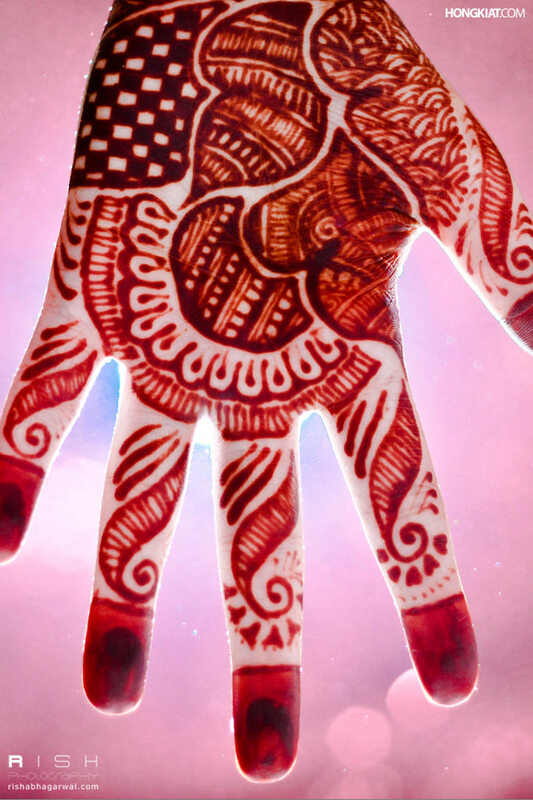 Have a small piece of culture on your screen to remind you that we are all different in many ways but we all love to appreciate beauty just the same.